Believe it or not, Pittsburgh is known for being one of the most difficult areas to roof. Of course that doesn’t apply to every single house in Pittsburgh, but it doesn’t do a lot of the buildings that are left over from the late 1800 and early 1900 steel error. I’m sure you’ve been in Shadyside, 5th Avenue, Sewickley, Edgworth or any of the other older districts such as Highland Park and noticed the unique houses there. Pittsburgh was a source of great wealth during the times that these houses were built. The Carnegie steel business made over 1,000 people millionaires many of whom live in and around these areas. The houses that they constructed are so large that many of them have been sectioned off and contain 8, 9, even 10 apartments each. 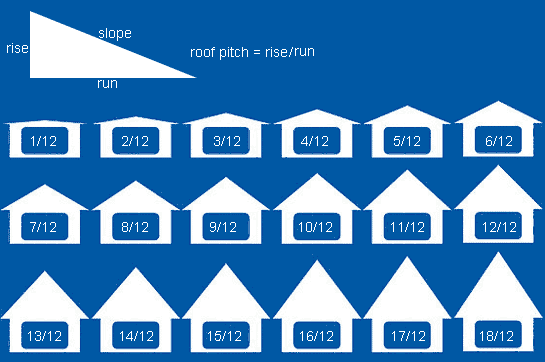 The steepness or pitch of a roof affect the difficulty level to complete the project. Not only does the pitch of the roof affect the overall square footage of materials required to cover your home, it also what’s the roofers themselves in more Danger and requires more technical ability from the roofers while completing the project. In order to stay safe while on a roof with a steep pitch Kama our roofers are required to wear safety harnesses that Ensure if its foothold is missed, there is a safety backup that could potentially save lives or broken bones. Roof complexities include any structures on the roof that get in the way. Although that description is a bit simplistic I think it does a good job of explaining roof complexities in terms of how they’re processed in a roofers mind. Complexities in a roofs are areas where customization of material is required specific shapes in architecture that are not straight run. nailed down without making customized adjustments for the roof. Wherever there is a corner or bent in the roof, the roofer must custom cut the materials and add extra layers/features for added weather protection. What would you rather have to roof, a turret for stories in the air or a flat porch roof one story in the air? As I’ve mentioned before, Roofing isn’t rocket science realistically all of the questions buyers have are in regards to the bottom dollar. We do get many technical questions and we are more than happy to answer them but in all reality we find that most of our customers technical questions are posed to ensure that they are getting a good product for the price.